Art. 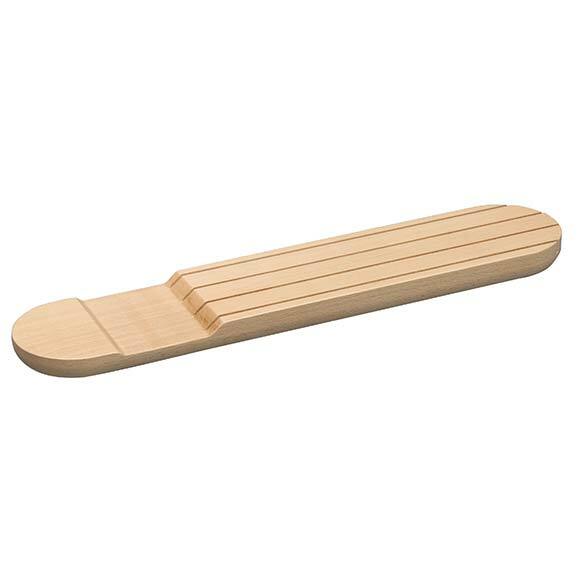 790: knife block made of natural beech wood suitable for Design Line cutlery trays. Suitable for Design Line Art. : 743, 741, 747, 749, 742, 753, 755, 758. 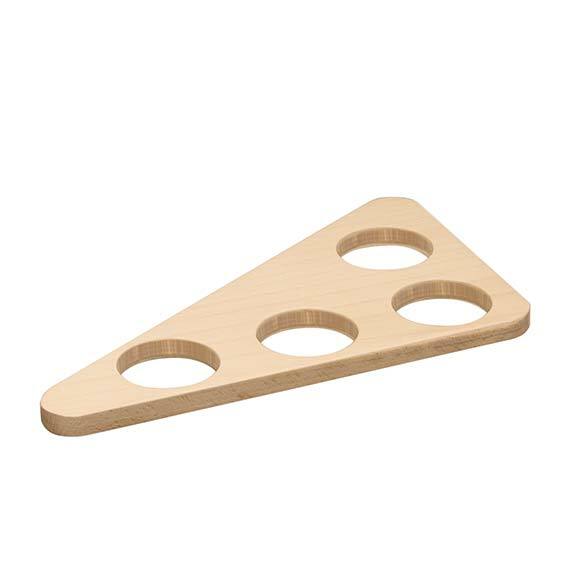 Art.792: spice tray made of natural beech wood suitable for Design Line cutlery trays. Suitable for Design Line Art. : 742, 753, 755, 758. 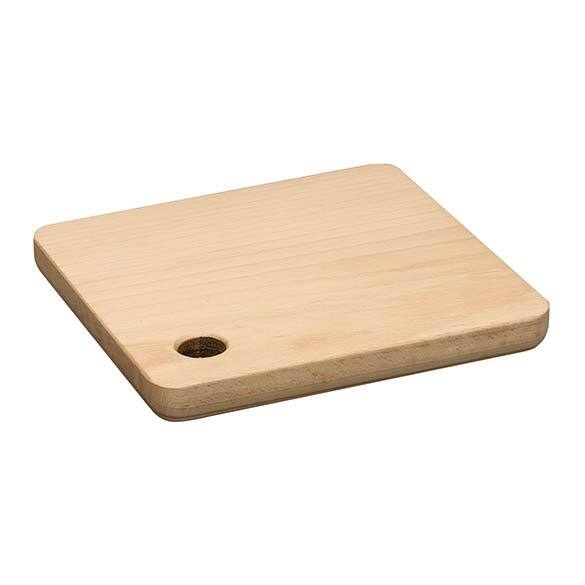 Art.791: wooden chopping board suitable for Design Line cutlery trays, Classic Line cutlery trays and Wood Line cutlery trays. - Wood Line cutlery tray Art. 2030, 2040, 2050. 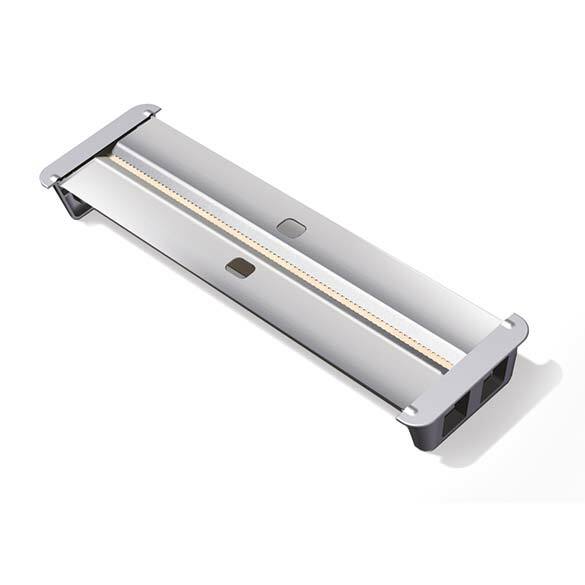 Art.795: stainless steel film dispenser suitable for Classic Line cutlery trays. Suitable for Classic Line cutlery trays Art. 774, 776, 778, 780, 781, 783. 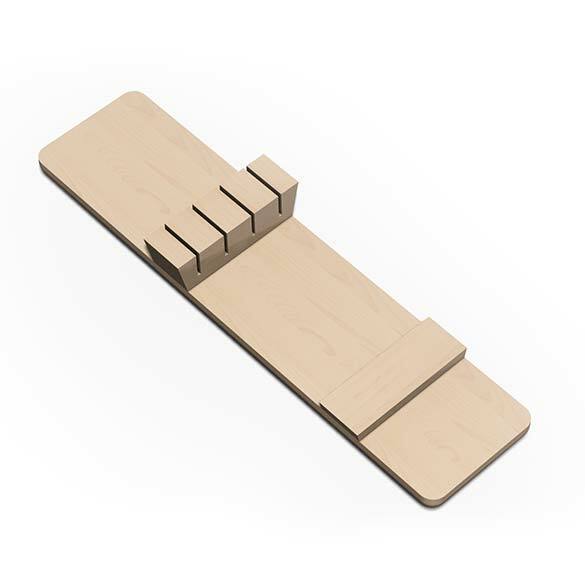 Art.794: knife block made of beech wood suitable for Classic Line cutlery trays. Suitable for Classic Line cutlery trays Art. 774, 776, 778, 780, 781 and 783.